Google Play Store is the official Android app market where you can find any kind of application for your phone. There are millions of third-party apps available for all categories such as games, news, photo editors, study, social media and other useful applications. Play Store app needs to be updated on a frequent basis so as to introduce latest features, UI changes and improves app security and stability. 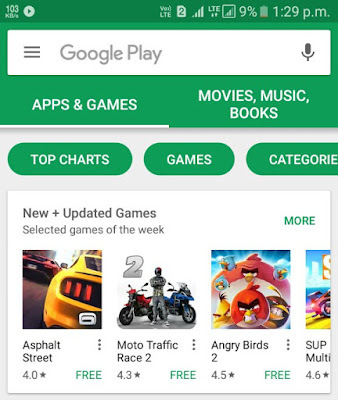 Unlike other applications, Google Play Store is automatically updated in the background whenever there is a latest version available for download. 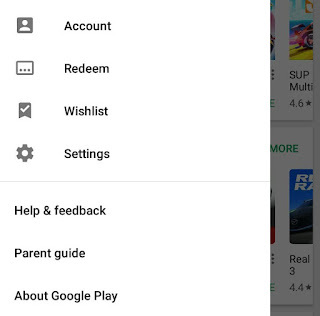 If you're using an older version of Google Play Store app on your phone, this guide will show you how to update it manually. First, launch the Play Store app and tap the menu button (three parallel lines) at the top of the screen. Now scroll down and click "Settings" option. Under About section, tap the "Play Store version" or "Build Number" option. That's it. If an update is available, Play Store will automatically download and install it in the background. 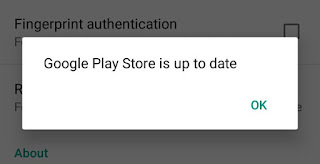 Otherwise, you will see a prompt box saying that "Google Play Store is up to date". Go to Settings > Security and enable the "Unknown Sources" button. 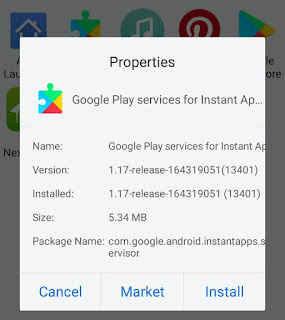 This option will allow installation of apps from sources other than the Play Store. Now open any file manager app and go to the location where you have downloaded the APK file. Once you find the APK, click on it. Next, review the app permissions and then tap the "Install" button. Once you complete the installation process, don't forget to disable the "Unknown sources" button. 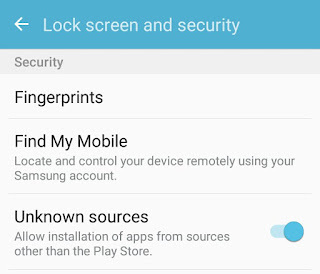 Unknown sources feature keeps your Android phone protected from spam applications. If your friend is having the latest version of Google Play Store app, you can get it in your phone via SHAREit. SHAREit is a popular file-sharing app which allow you to transfer apps, photos, videos and other files between two Android phones. First of all, install and launch the SHAREit app on both the devices. Now click the "Send" button in the sender's phone and "Receive" button in the receiver's phone simultaneously. In the sender's phone, find and select the Google Play Store app and tap the "Next" button. Now tap the receiver's phone avatar in the scanner and that's it. 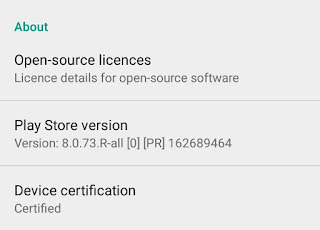 Once you have received the Play Store APK file, install in your phone as like you install other applications from third-party sources. If you're facing any problem, feel free to share it in the comment section.